Novartis has announced that it will cut 2,200 jobs in Switzerland to boost its profitability. The company told Reuters that 1,500 jobs will be lost from its sites in Basel, Stein, Locarno and Schweizerhalle. The remainder will be lost from its business services. Novartis currently employs 13,000 people in Switzerland. 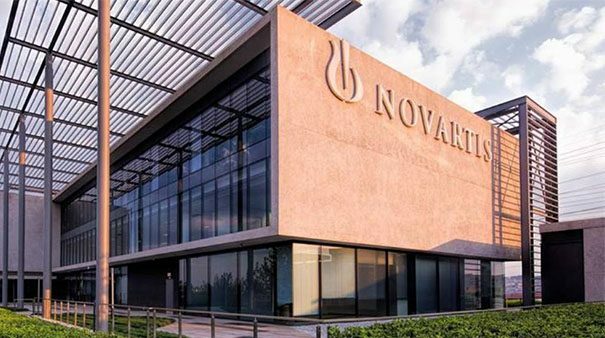 Earlier this month, Novartis chairman Joerg Reinhardt explained that the company was planning to streamline its worldwide production to increase its operating profit margin amid declining prices for its drugs, particularly in the US. UK jobs are likely to be affected by the move, too. Fears abound that up to 395 staff at the Novartis plant in the northeast Lincolnshire town of Grimsby could lose their jobs when the manufacturing plant is expected to close in 2020. Additional contractors could also be affected. Staff were called into a meeting this morning to be told of the company’s plans. A statement received by the BBC said: “Novartis has been a part of the Grimsby community for many years so this has been a very difficult decision. The pharma company also told the BBC that the move was not linked to Brexit. Novartis plans to create 450 new jobs in its cell and gene therapies. Last year, the Swiss pharma boosted its foothold in India; it has 3,500 employees at its Hyderabad site. An unnamed source told swissinfo.ch that Switzerland was ‘too expensive’ and said that senior management roles were being moved from Basel.